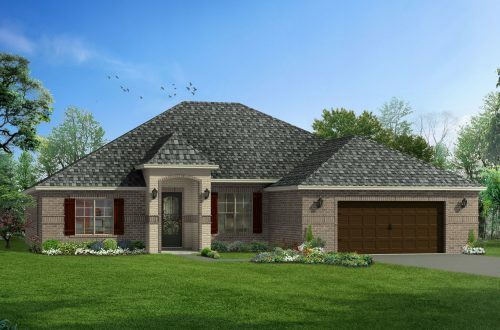 Acadian Gardens offers families beautiful homes in D’Iberville MS with a small community feel where sidewalks and street lights create a peaceful, walkable community. All utilities are buried underground so there is no unsightly wiring overhead and natural gas is available in the neighborhood. Acadian Gardens is centrally located to I-10 and all the shops at The Promenade for dining and shopping. This amazing community is located in the highly coveted D’Iberville school district. Living in Acadian Gardens will allow you to enjoy world class entertainment with casinos, baseball, and beautiful sandy beaches. Acadian Gardens is on your right.